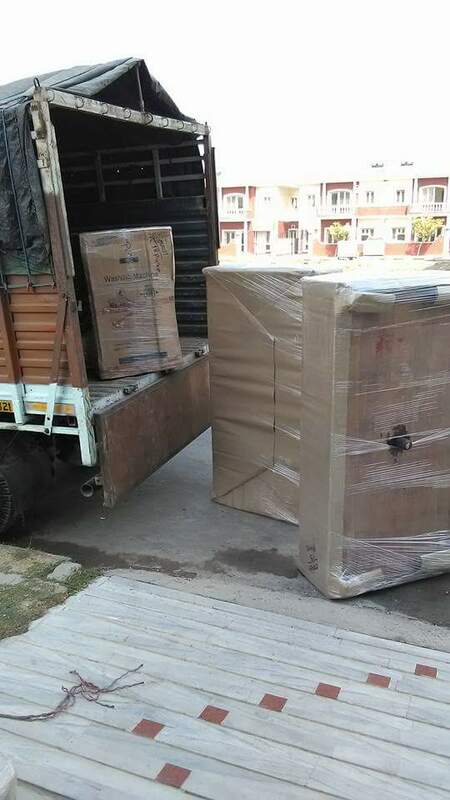 Bharat Cargo Packers has devised convenient and brilliant ways to move its customer’s households or vehicles anywhere within India. Our services are proficiently designed to meet the maximum customer satisfaction, and they are also rendered in such a way, so as to come out high on the expectations of our clients, time and again. Considered as the leaders in Packing & Moving business, we are best known for offering unparalleled, plethora of efficient moving services in the domestic sector. We ensure that deviations, of any form, do not creep in and hamper our efficiency. 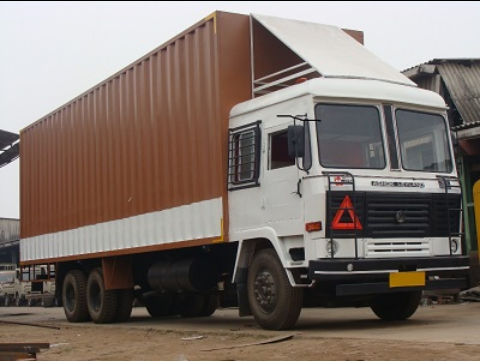 We at Bharat Cargo Packers have been at the forefront of the Transportation and Logistics sector and are one-stop solution to all your business logistics demands. We understand that a well-managed and well-structured logistics plays a very crucial role in taking any business to its successful point. So, in order to meet your business complex transportation requirements, we have devised a very supportive, advanced and integrated technique that is believed to perform efficiently and timely for tackling all your day-to-day transportation demands. Now when most commodities are brought right to your doorstep, what about a company that picks up from your doorstep too! We provide door-to-door services for sending parcels and large consignment across the nation. Bharat Cargo Packers offers a variety of door to door pickup and delivery options from shipping heavy freight to small package and everything in-between. Our door to door services are used by various industries and residential customers throughout the India. Loading of goods is also of ultimate importance to us because many goods are damaged during this process. We provide trucks for the transportation of goods. We make it certain that all valuables arrive at their respective destinations with no damage at all. Backed by a trained and experienced team of packers and movers, we deliver our expertise to the domestic as well as the corporate sectors. Loading of your valuable articles/goods would be done by the skilled and trained experts. Loading also needs to be done by professionals to ensure last minute damage. It needs to have extra care for goods while unloading from the vehicles.We provide trucks or vans for the transportation of goods. After reaching at destination, we unpack all the items with utmost care. The unloading of goods is always a risky task to do. Man-handling of goods might results in the loss of your most valuable items, that’s why people consider it comfortable to hire a moving company to do the desired task. Being a front-runner in the industry, we are able to deliver the goods to the new place in their present condition. We are providing unloading services to our clients. We provide a well organized and systematic Unloading Services following all the required service parameters. 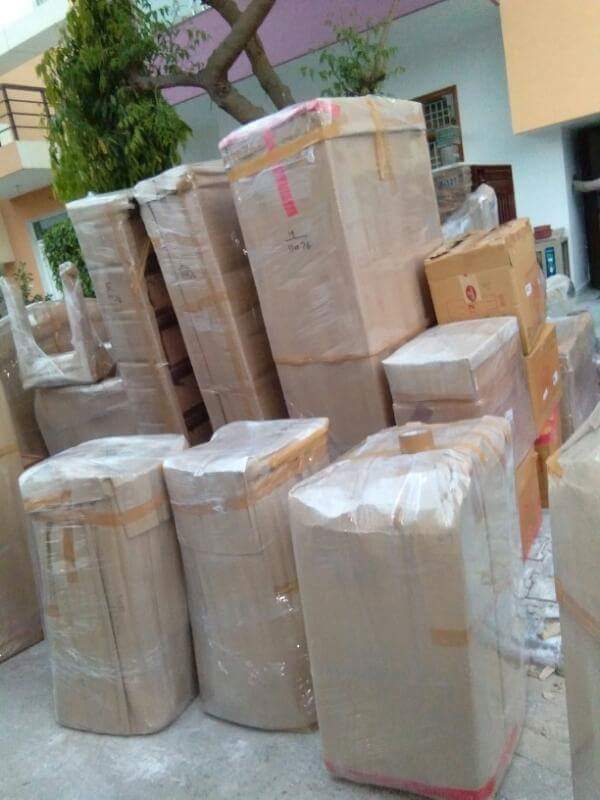 Our trained staff pack, load and arrange the goods with utmost care and attention and when it reaches the desired destination, the staff further, unload and unpack the goods in proper way as per the instructions. Unloading is carried in professional manner to prevent last minute damage. 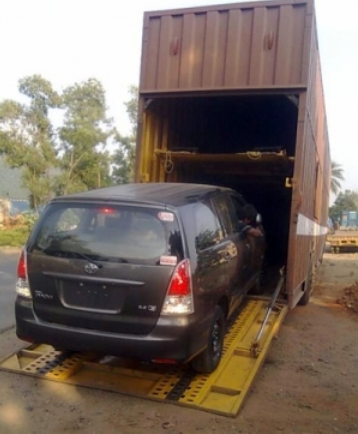 Car Carriers services are one of the most reliable car transportation services in India that not only ships your car conveniently and timely to the desired location, but is also believed to elevate your experience by relieving you of your worries related to the safety of your car. A car is not just a car to you; it is a vehicle that you cosset, a vehicle to which you attach innumerable memories, a vehicle that have always come to your aid whenever you wanted to move to places. We at Bharat Cargo Packers take utmost care of your precious vehicle, and transport it smoothly and safely to the desired destination. 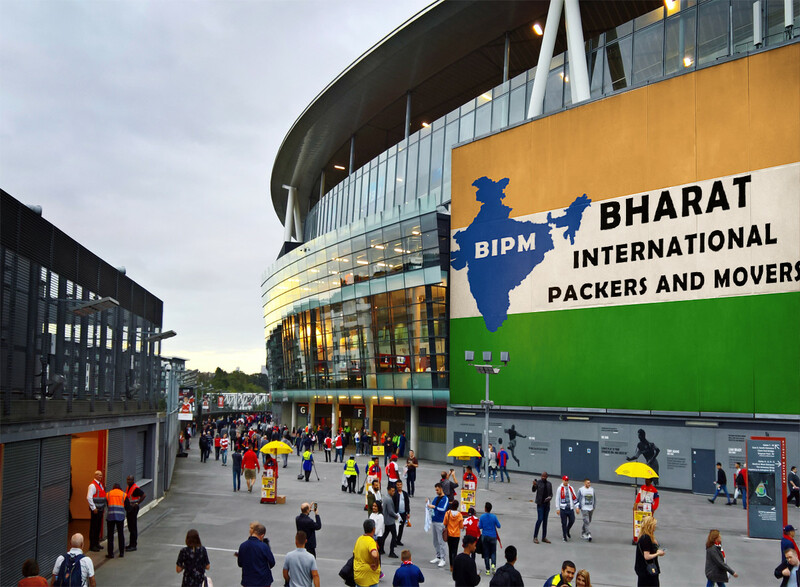 Bharat International Packers and Movers is providing best services of Transportation, Packing Of Articles, Warehouse and Storage, Loading and Unloading, Unpacking, Local Shifting, Car shifting, Household shifting and Office shifting in Meerut and Uttar Pradesh.